Since the early morning of February 23rd, the Ukrainian Armed Forces have been particularly active across the entire Donbass front. Grassroots sources such as “Updates from the Novorossiya Militia,” “Burning Hearts of Donbass”, and the “GO Alert Group of Novorossiya” have been reporting the situation on social media. 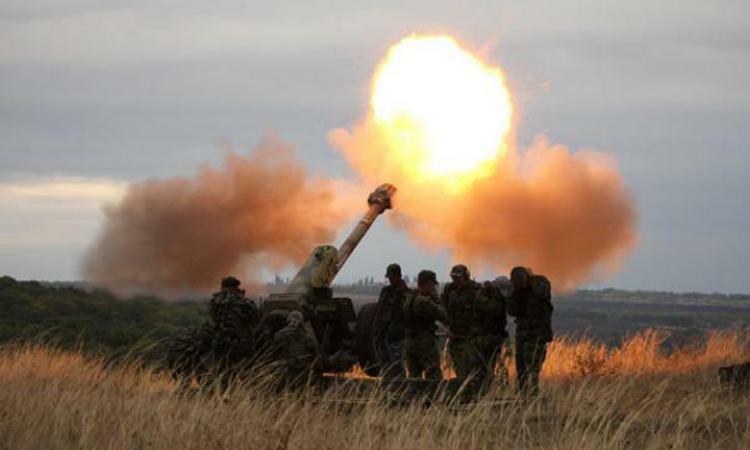 According to the Donbass militia and local residents, UAF shells have hit the village of Zaytsevo north of Gorlovka. “Gorlovka is loud in the north and northeast. 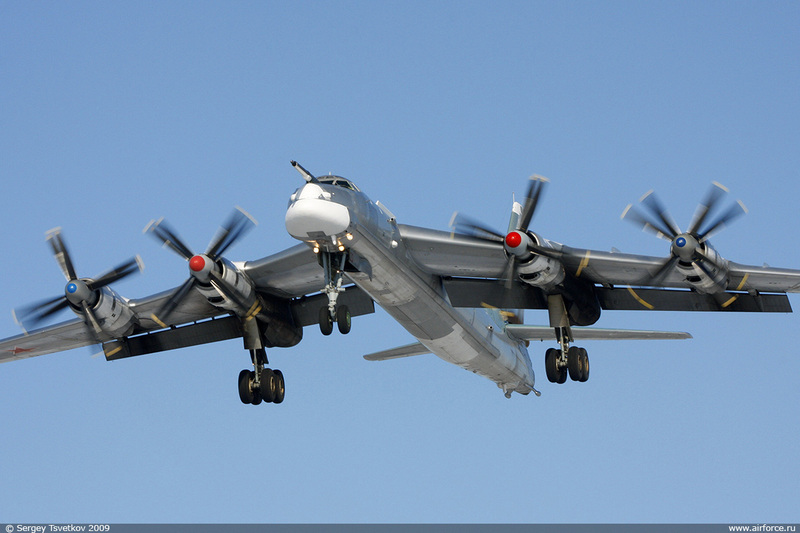 There are reports of incoming shells hitting the Zaytsevo area,” a report reads. The Donetsk front is also restless. In the Petrovka district firefights broke out this morning and the UAF fired off small arms, mortars, and artillery. Local residents have confirmed incoming reports. It has also been reported that this morning Ukrainian troops shelled the Donetsk filtration station. As a result, the Donbass Water Company has confirmed, the water filters have been damaged. In addition, the UAF has opened fire on the Mayorsk checkpoint near Gorlovka. Fortunately, no shells hit the checkpoint directly. War correspondents have urged civilians not to lose vigilance. At 10:00 this morning, the Ukrainian troop activity was also recorded by the Lugansk People’s Republic. Citizen reports have warned people to be careful and stay away from the Bakhmutka highway. Syrian Ministry of Foreign Affairs has renewed calls to the UN Security Council for an immediate end of the violations of The Syrian sovereignty by the Turkish Armed Forces. The Ministry also published a list of all violations that occurred since last December. 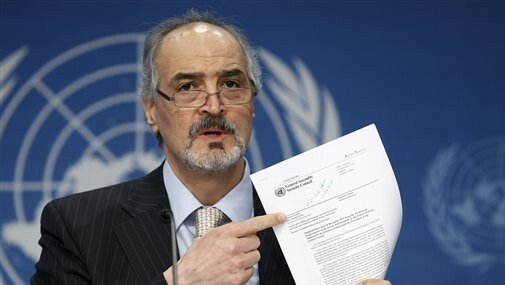 The letter, which was addressed to the UN Secretary General and the President of the UN Security Council, mentions illegal incursions into Syrian territory, building a wall within the so-called Turkish buffer zones (which exist on the sovereign Syrian territory), destruction of the property belonging to the Syrian citizens such as uprooting of hundreds of olive trees in order to build roads for the tanks of the Turkish army (as recently seen in the village of Qljabreen in the Azaz area of Aleppo province) and illegal backing of the terrorist groups which are loyal to the regime in Ankara. The letter further states that the Turkish authorities recently established a military base inside Syrian territory, more precisely in the village of Jtrar, North of the town of Tal Rifaat, located in the province of Aleppo. The base includes the headquarters for the Turkish army personnel and their allies who are stationed on the Syrian soil and are allegedly involved in the so-called “Operation Euphrates Shield”. Ammunition depots are also being mentioned.